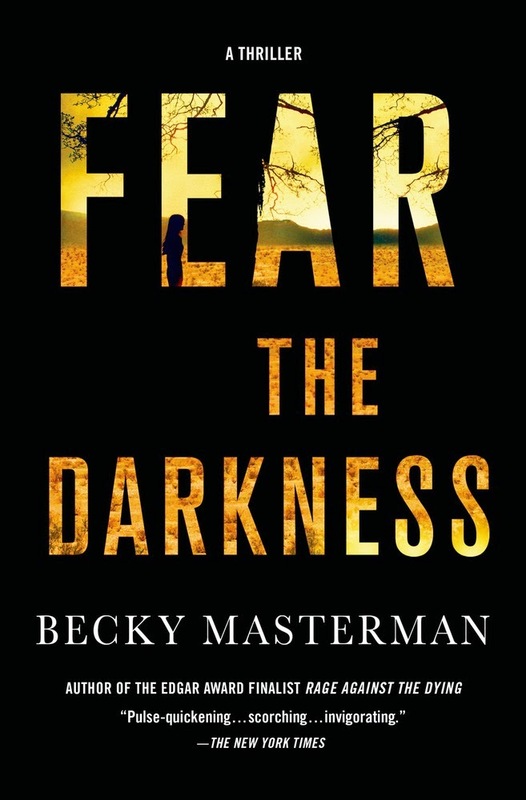 Her new novel is Fear the Darkness, the second book in the Brigid Quinn Series. For an introvert, the holidays are the best time of the year to have a head cold. You have a good excuse to opt out, drink hot tea, enjoy your ladder turned bookcase turned tree, and binge read a nice long book so you don’t even have to make decisions about what to read next. For me, it was Michel Faber’s The Book of Strange New Things. I’ve been a Faber fan since reading his The Crimson Petal and the White, and being his fan isn’t hard work since he only writes a novel every seven years. This book was a special treat for me because I’m a mystery/thriller writer and therefore read a ton in my own genre. It’s bliss to step into other genres, and boy, did I ever step into it this time. Science fiction, apocalyptic, metaphysical. . .and a love story! The extraordinary thing is, I can’t recommend it. I can’t say oh you’ll love it if you loved blah blah blah. Faber writes novels that can’t be compared to any other. Each novel can’t even be compared to anything he has written before. And I can’t say that much happens in the way of explosions or homicide in this story about a missionary who leaves his wife in England to travel a billion miles to bring The Gospel to an alien planet. Yet there I was, utterly gripped for five hundred pages, up to the last line not able to predict what would become of this man--of these aliens--for whom I cared desperately. Then I wept, and my nose got all stuffy. I’m not promising anything, mind you. You’re on your own. The Page 69 Test: Fear the Darkness.